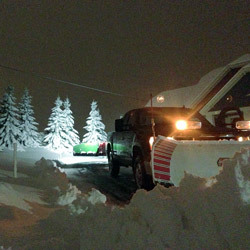 Normally, snow removal is preformed on a seasonal basis with accumulations of 1.5 inches of snow and it takes place between 12am and 7am. We will plow during the day and more than once in 24 hours should conditions warrant. We will strive to enhance the look of your home or business, making it appealing to your guests or customers. 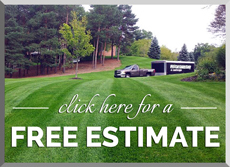 Contact the Grand Rapids snow removal experts at Pro Cut Lawn Care & Landscape today free estimate or call us directly at 616.421.4148.